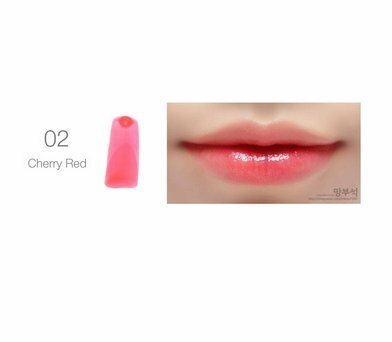 A multi-use lip color water, you can apply it as a lip gloss or a cheek shade. It fells light on your lips or cheek, you can even not really feel it. 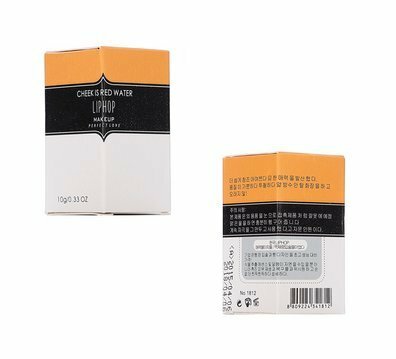 So develop a all-natural and light makeup with this Lip color water.